Welcome to the website for the Lanarkshire Society of Organists. Our local Presbytery sponsors Organ scholarships please click the link or look at our training page for more information. Our Syllabus is now prepared – visit the syllabus page to see what’s on. 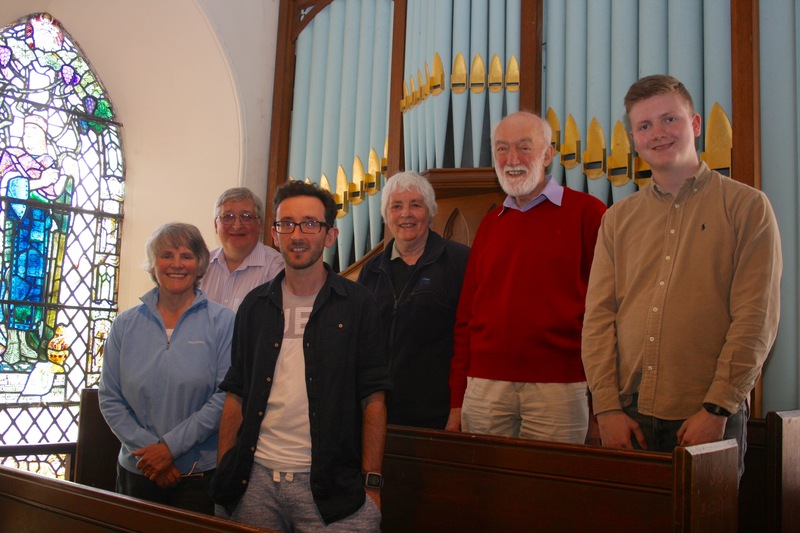 Some of our members with Frank Barclay, organist at Kilmun. Our events are open to all! We warmly welcome non-members and those who appreciate music to come along and enjoy a time of friendship and music.